Prabhas and Shradha Kapoor starrer 'Saaho' will soon move to the shooting of songs. The film is in the final stage of its shoot. It is being made on a huge budget of Rs 300 Cr. Currently the team is shooting a high octane action scene in Hyderabad. Special sets have been created for this purpose. With the completion of this scene the talkie part of the film will conclude. Post this, next month the team will start shooting the songs of the film. 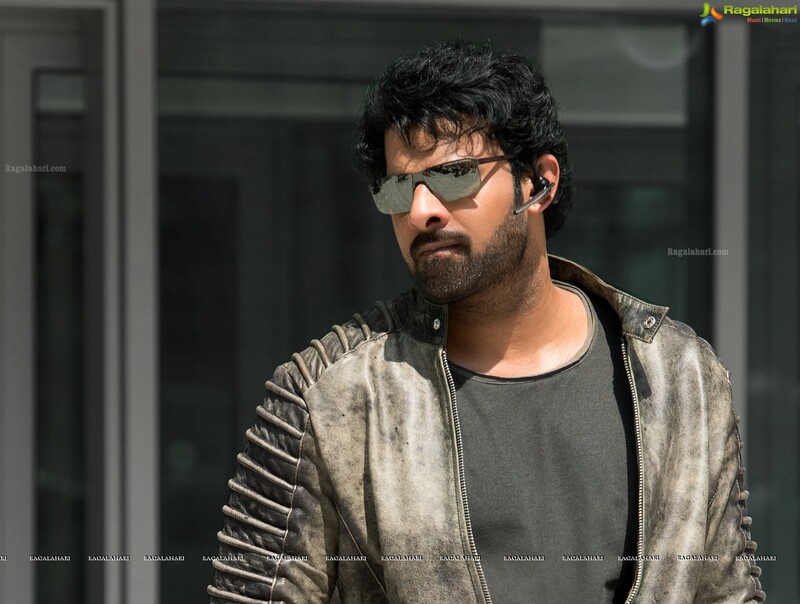 Initially three songs will be shot on Prabhas and Shradha Kapoor. Sujith is the director and UV Creations is producing Sahoo. The makers have locked August 15 as its release date.